Leading Exporter of slip on flanges, weld neck flanges, socket weld flanges, blind flanges, ss flanges and lapped joint flanges from Mumbai. 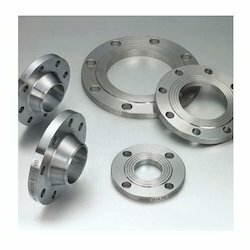 Gained reputation in the industry as a manufacturer, supplier, exporter, distributor and importer, we are engrossed in offering our customers with Slip On Flanges. Suitable for lower pressure applications, these flanges are manufactured with the aid of ultra-modern machinery and technology. Easy in fitting and welding, these flanges reduce fabrication cost and can be customized to meet the specific application requirements. Price Range may vary from Rs 500-50000 per Piece . 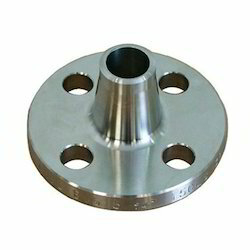 Aiming to become one of the leading manufacturers, suppliers, exporters, distributors and importers, we are engaged in offering Weld Neck Flanges. 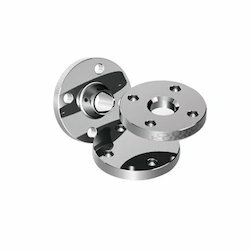 Our offered flanges are manufactured under the guidance of experienced professionals who are well-versed in this domain, applicable in engineering and construction industries, these flanges are developed in compliance with international quality standards. 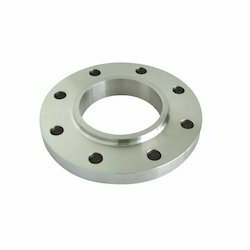 Our clients can avail from us a wide range of Socket Weld Flanges for which, we are known manufacturer, supplier, exporter, distributor and importer. Durable in nature, these flanges are designed in accordance with the international quality standards to attain highest benchmarks of quality. Our offered flanges are widely known in the market for dimensional accuracy, low maintenance and corrosion resistance nature. 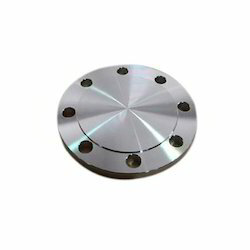 Engaged as manufacturer, supplier, exporter, distributor and importer, we are engaged in offering our customers with a broad gamut of Blind Flanges. Developed utilizing quality-approved stainless steel that is sourced from the accredited vendors of the market, these are known for their durability and corrosion resistance. By providing customization facility for these products, we have attained maximum satisfaction of our customers. Lapped Joint Flanges: Our range of Lapped Joint Flanges are mainly used in those piping, which is fitted with the lapped pipe or with the stub end lap joint flange. This arrangement is perfect for systems that require dismantling for inspection and cleaning. Our range of lap joint have curved radius at the bore and face to accommodate a lap joint stub end. We can offer lap joints for different pressure ratings based upon the requirement of the clients. 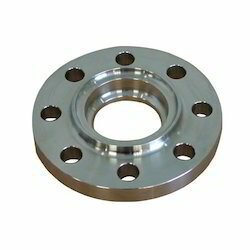 We hold all aces in providing our patrons a wide range of Duplex Steel Flanges. 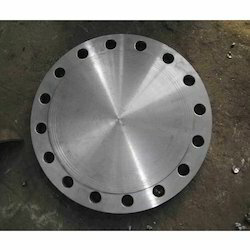 These flanges are used in railways, oil and petrochemical industry for the purpose of connecting pipes. So in order to ensure these can withstand heavy usage of these industries, we make the range using optimum quality steel, procured from eminent vendors of the industry. With the support of dedicated workforce, we are able to bring forth a flawless array of Metal Flanges, which is widely acknowledged for longer service life and trouble-free performance. 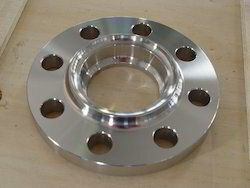 We manufacture this range of Metal Flanges using high in quality raw material such as steel, aluminum and copper. Further, we use latest technology and modern machinery to ensure our flanges have accurate dimensions and long lasting finish. This Blind Flanges (BLRF) are available as per the specifications mentioned by clients. These are made with best grade quality material with the help of professional technicians as per the international standards. Our range is known for sturdiness, dimensional precision and corrosion resistant. We offer these products at affordable prices as per standard norms.